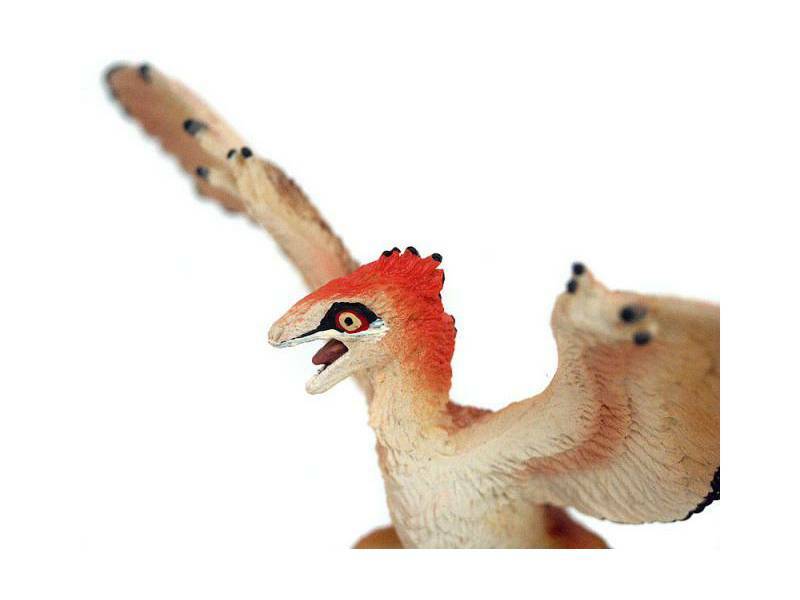 Microraptor Figure in scale 1:5, 16 cm long. 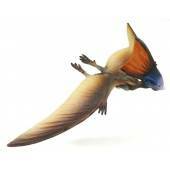 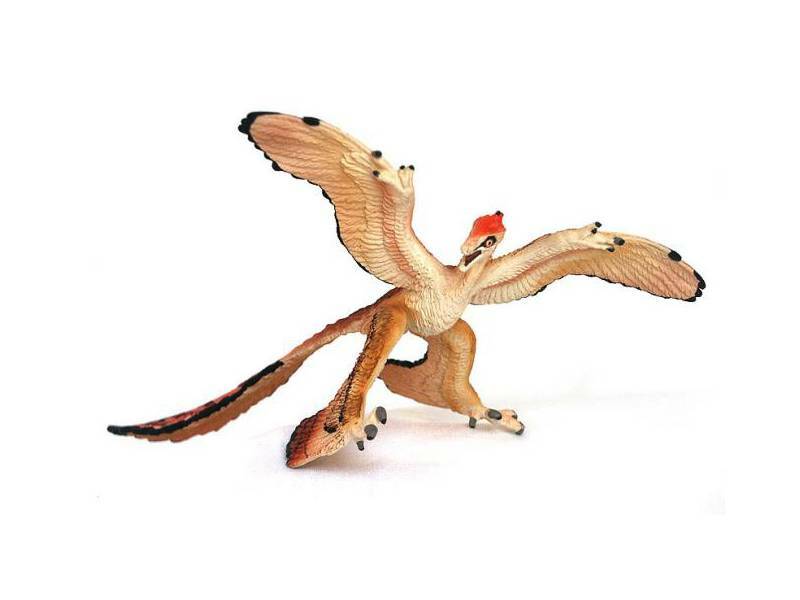 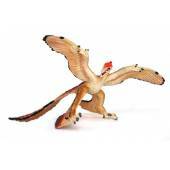 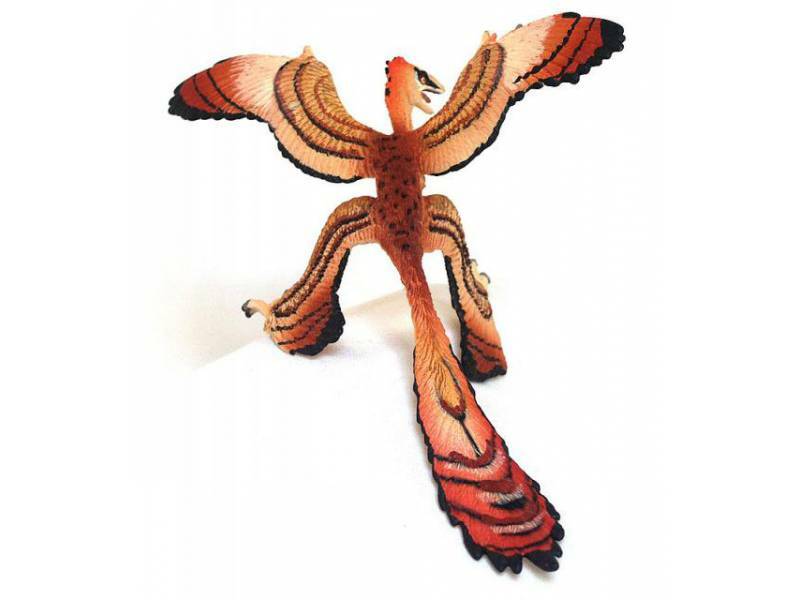 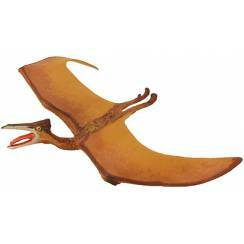 Beautiful detailed Figure of the small four-winged dinosaur Microraptor. 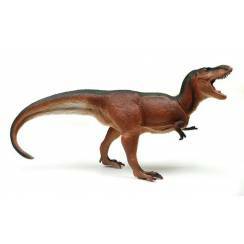 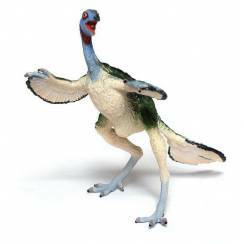 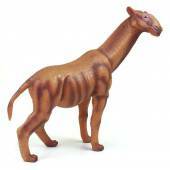 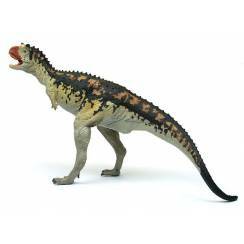 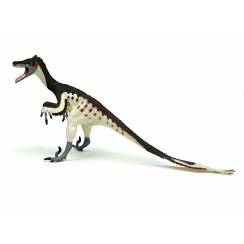 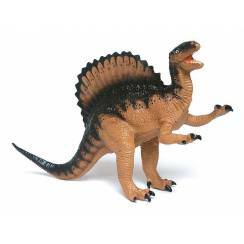 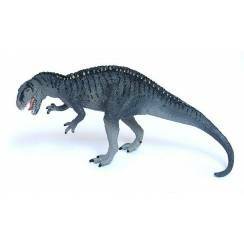 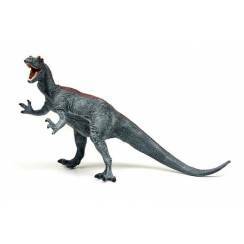 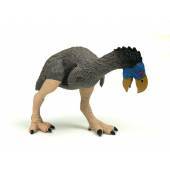 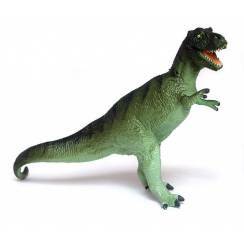 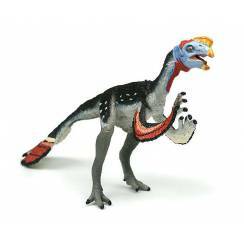 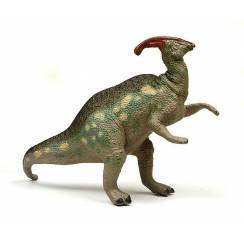 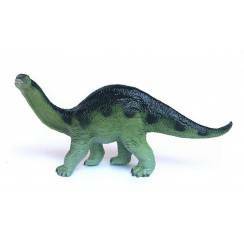 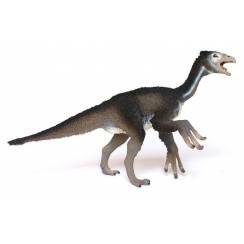 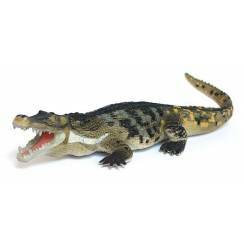 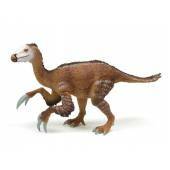 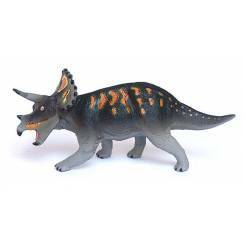 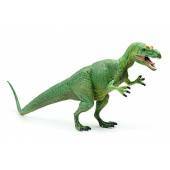 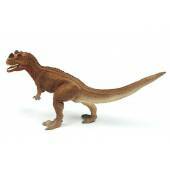 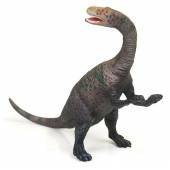 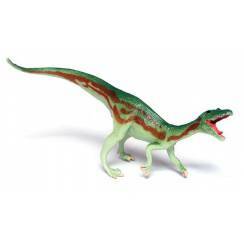 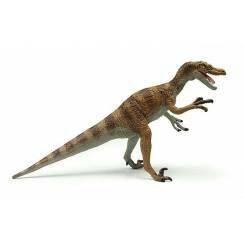 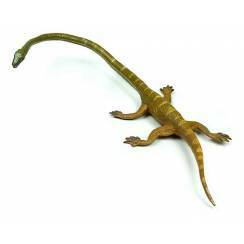 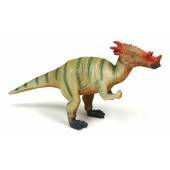 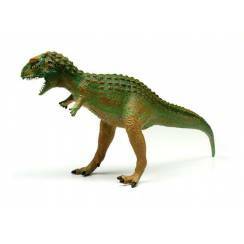 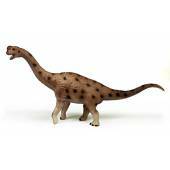 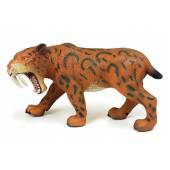 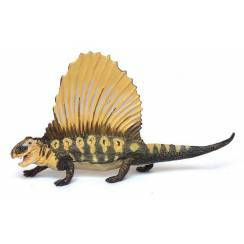 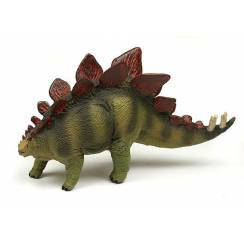 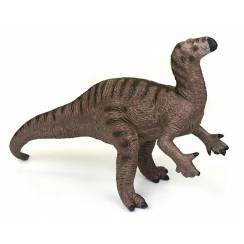 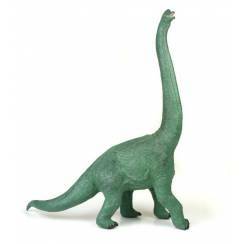 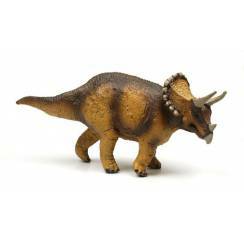 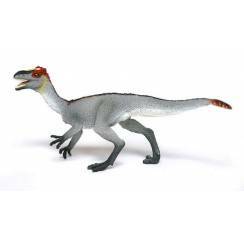 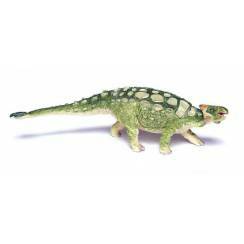 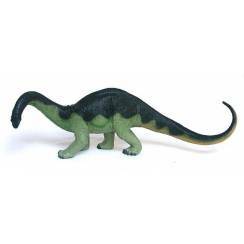 This Dinosaur Figure is out of production.